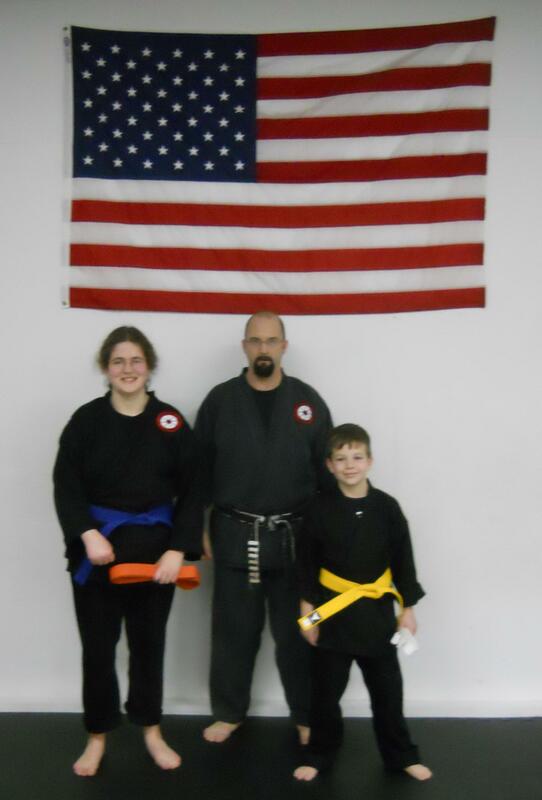 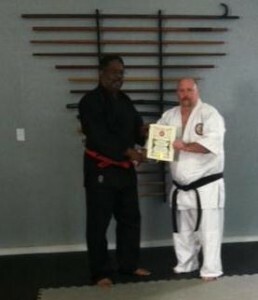 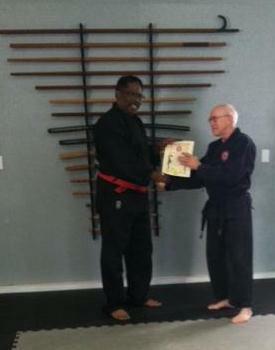 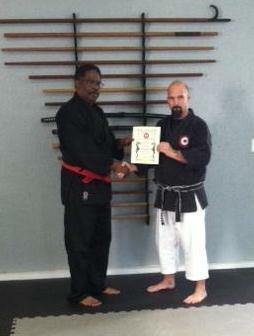 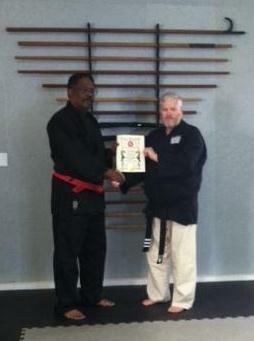 A private promotion ceremony for high ranking black belts took place at Jukido Kai on Saturday December 2nd. 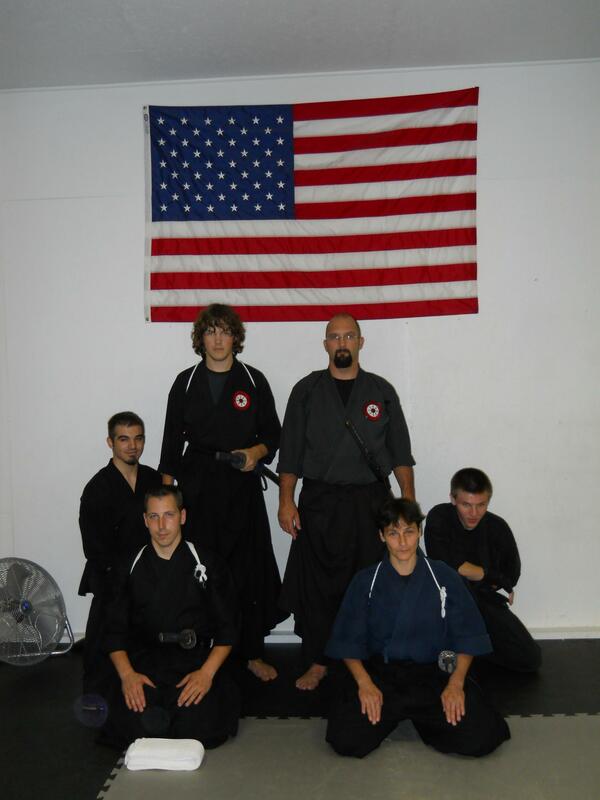 Participants included – Sensei: Michael Young, Shane Topp, Rodney Kohler, Terry James, Russ Conkle, Ron Smith, John Faulder, and Bryan Topp. 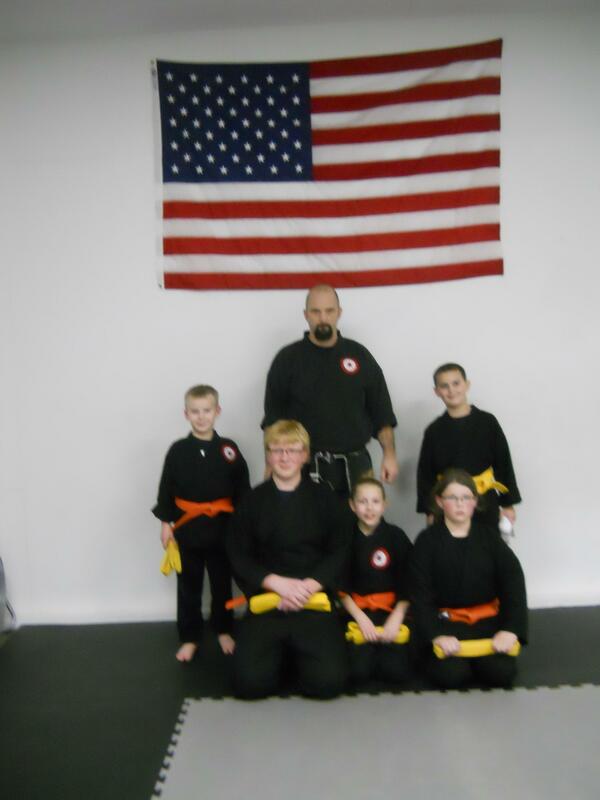 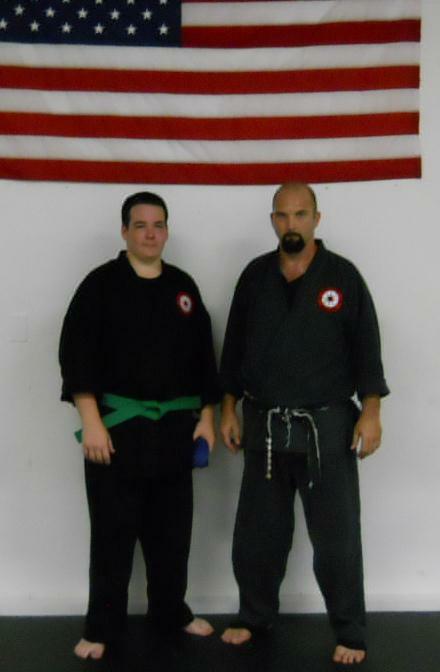 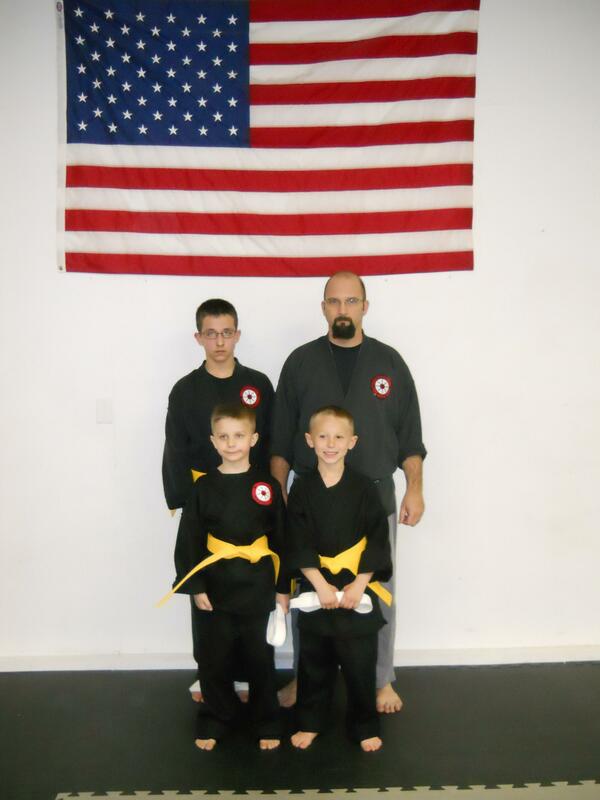 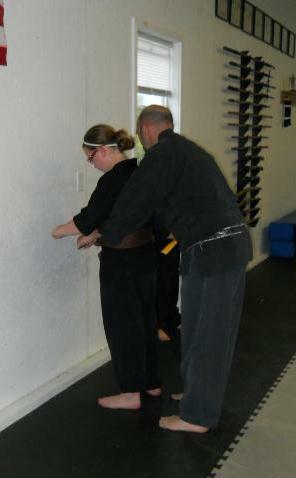 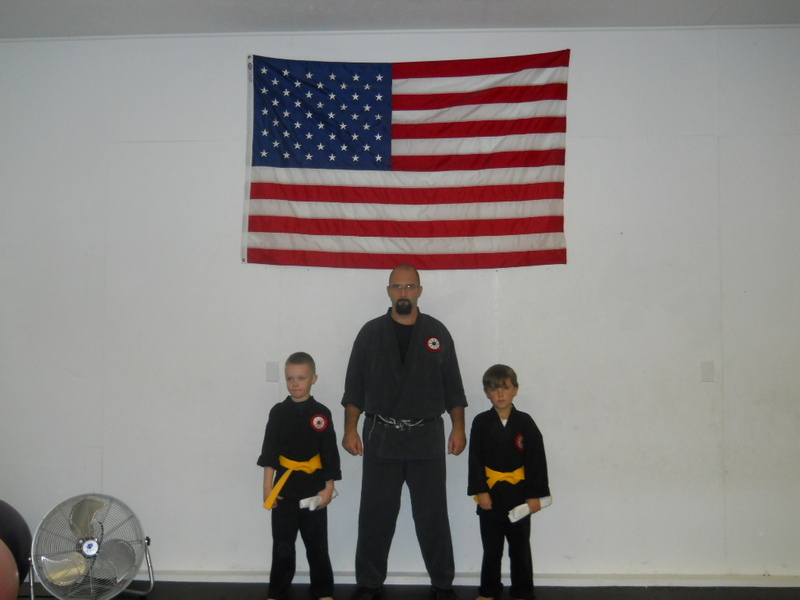 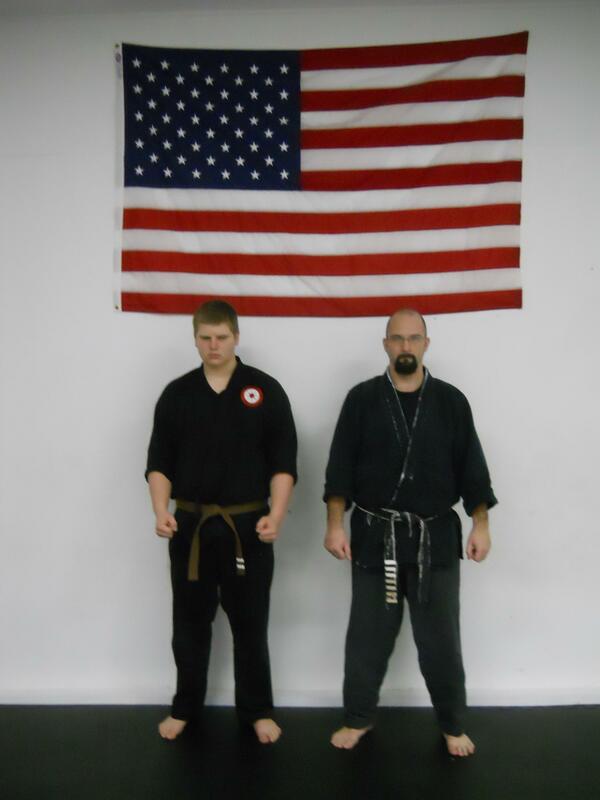 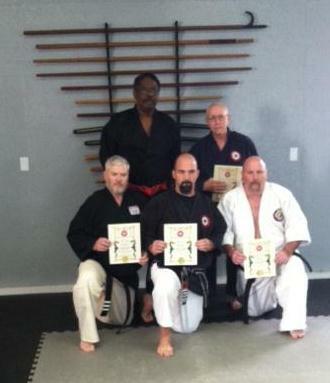 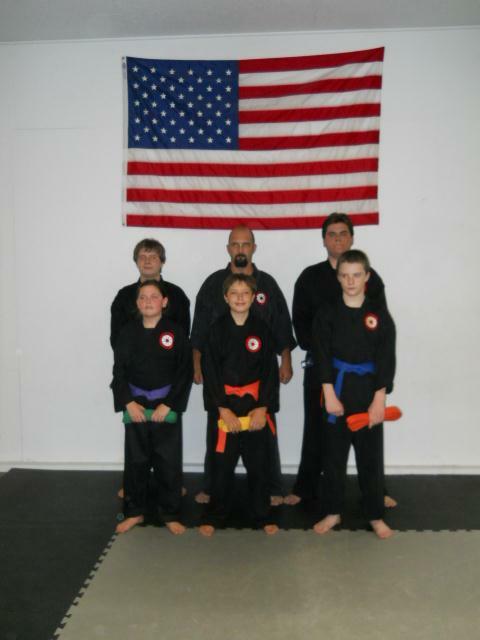 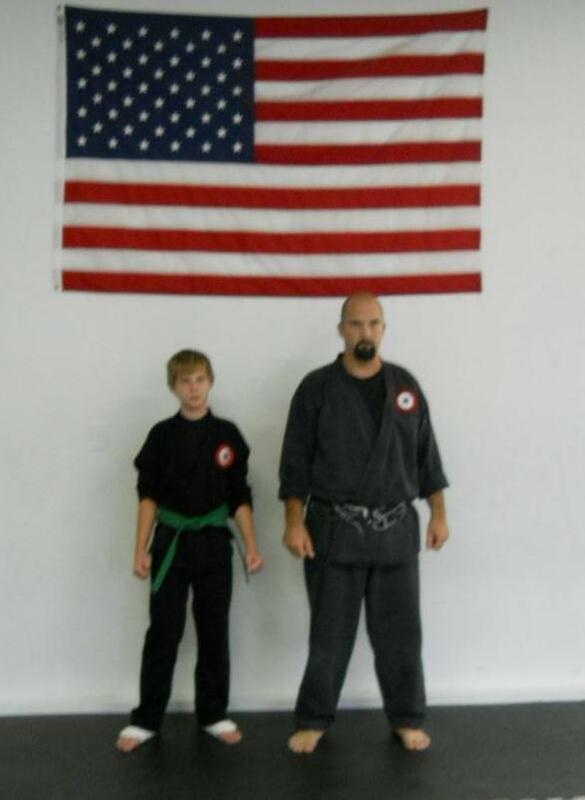 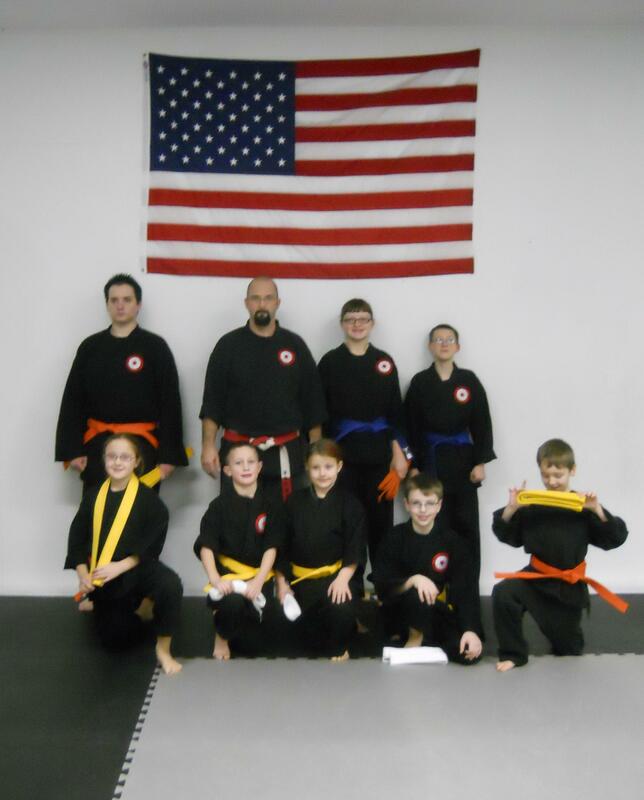 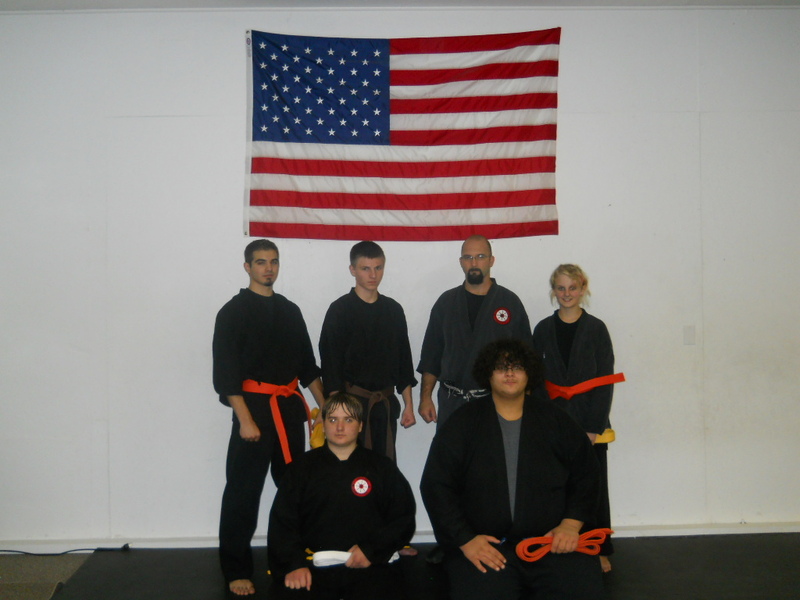 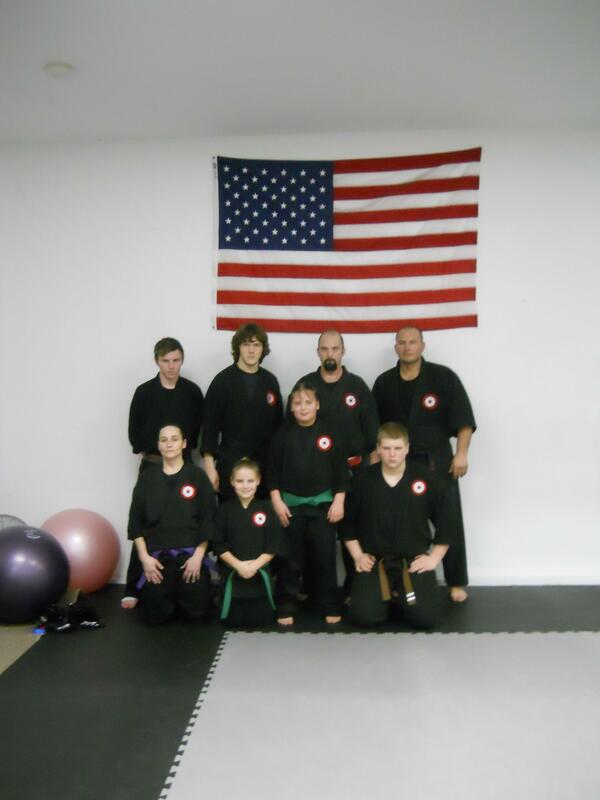 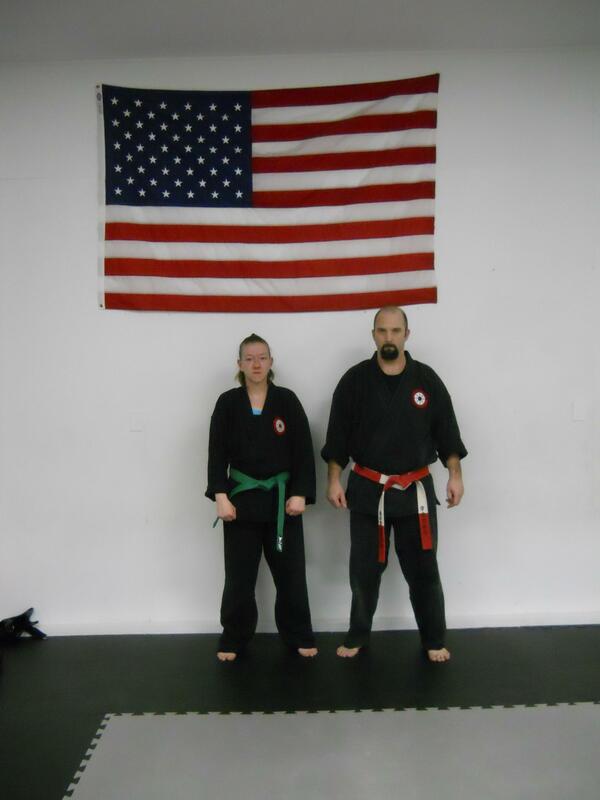 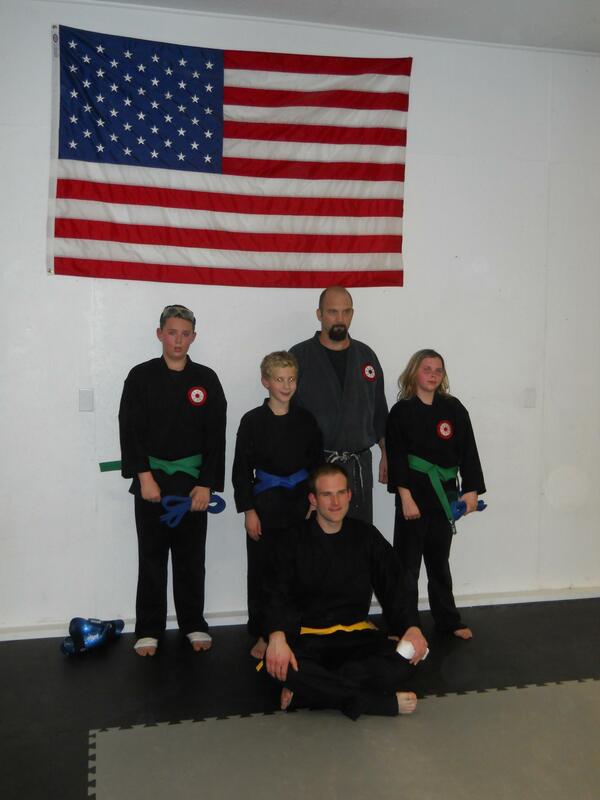 Each of these instructors have several decades of training, teaching, research in the Martial Arts. 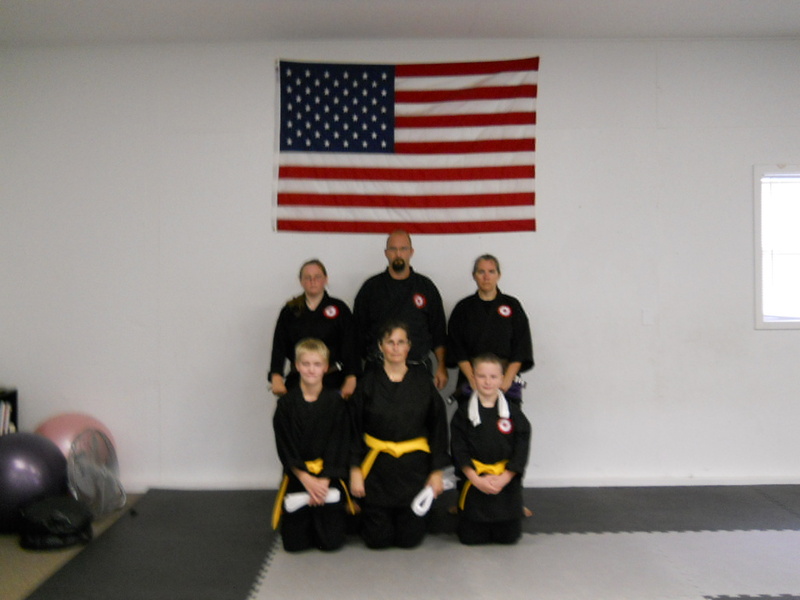 Each have trained countless students, changed lives and have contributed in major ways to the continued development of the Eugue-Ryu system. Congratulations to each of you!